New name, new look… same important mission! In 2017, ACCA became AECEA – Arizona Early Childhood Education Association. Though we retain the same mission and goals, this new name better represents the important work that member centers do for Arizona’s Children and Families and communicates the importance of ECE in the education continuum. 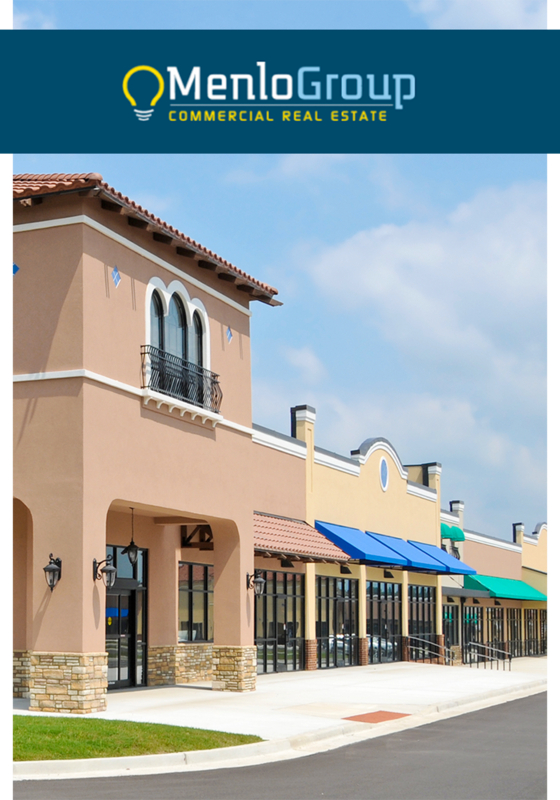 Menlo’s professional approach to tenant representation based on extensive commercial real estate proficiency helps them carefully consider the market conditions, your child care business needs, and your best negotiating position. 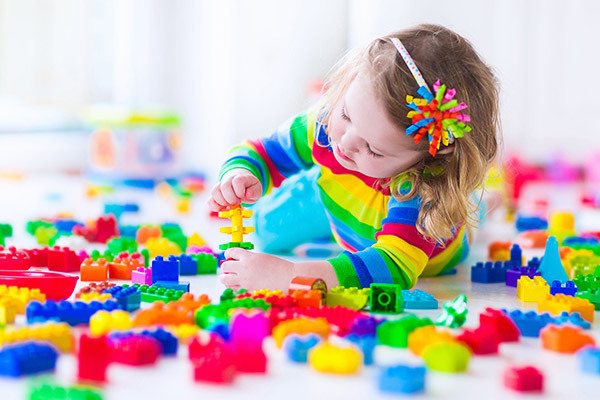 Please visit menlocre.com/childcare to learn more today. Read about important news related to AECEA and other early childhood education topics. 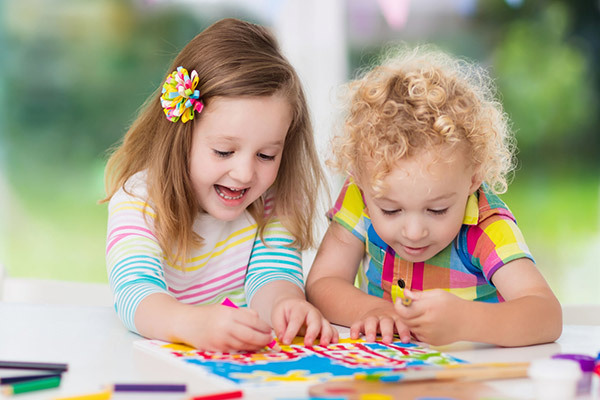 Arizona Early Childhood Education Association, in conjunction with our partners, offer regular training sessions and professional development opportunities. Learn more about current sessions. 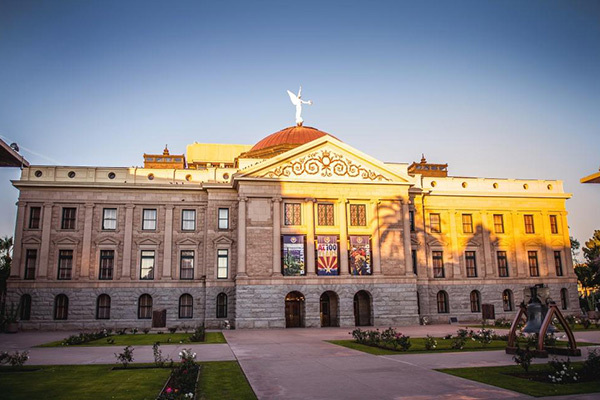 The Arizona Early Childhood Education Association proposes establishing a tiered reimbursement system to address the Governor’s Strategic Goals. Learn more about 2017 Legislation HB2288. Join as a member organization today and receive exclusive benefits.